Tonight's the night! 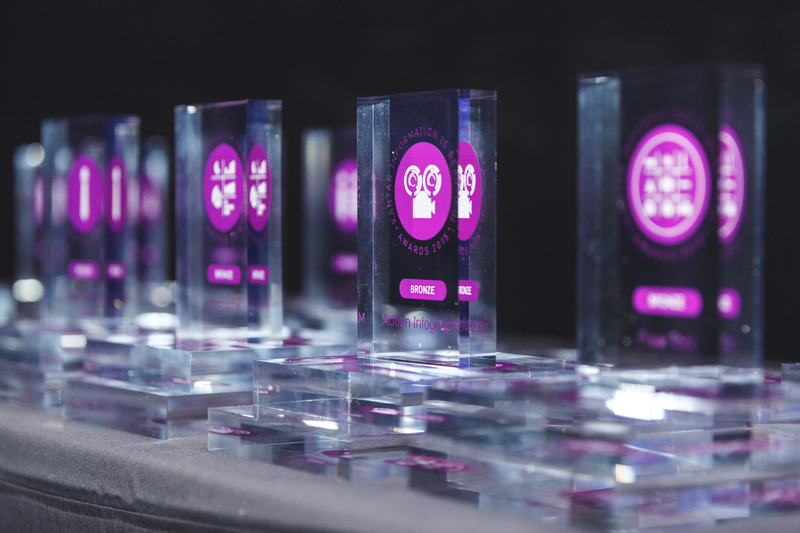 We will be celebrating the best of the best in dataviz & infographics at our London ceremony. We'd like to extend a huge thank you to everybody who entered, nominated, perused, judged & voted. It's been another great year for the Information is Beautiful Awards. We'll be live-tweeting the winners tonight from 7pm (GMT), follow us to find out how your favourites fared.